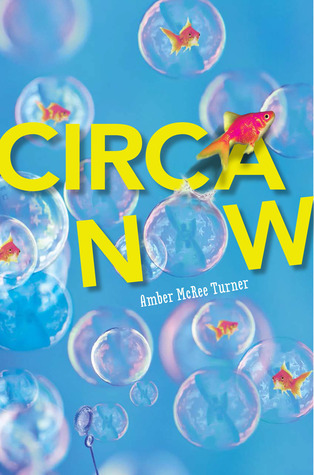 I loved this new novel by Amber McRee Turner! The premise is so different...Circa's mom is a photographer and her dad works to restore old photographs. They have a family tradition called "Shopt" where they Photoshop old photos and add new details to them. This was based on a fun activity from the author's own family. 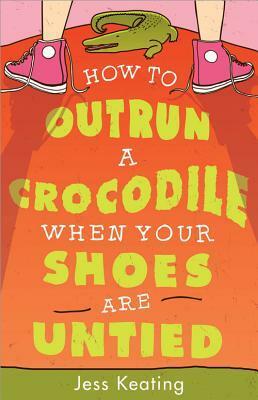 I bought this book just because the author, Jess Keating is so personable and kind on Twitter. I love supporting debut authors whenever I can and I am already looking forward to her next book! I am not much of a graphic novel reader, but I like to keep up to date on them so I can share them with my class. 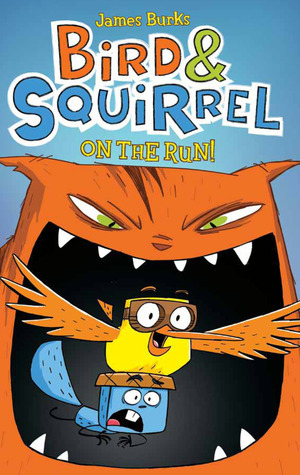 One of the grade-levels I will be working with in the fall is interested in doing a graphic novel unit, and I think Bird & Squirrel will be a great addition. I loved how opposite the two characters were and I loved the enthusiasm of Bird, though I am much more like Squirrel. I loved the illustrations in this book. It reminded me of my senior year of high school when I read The Little Prince in French. I can't even imagine how I did that back then because I can't speak a word of it now. 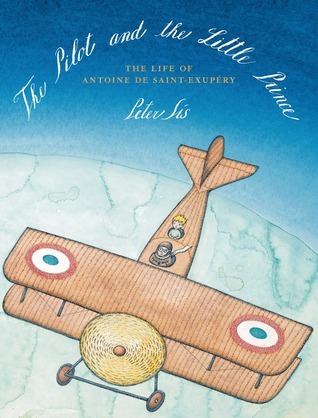 It was interesting to see how Antoine de Saint-Exupéry's life was reflected in his writing. I'm also nearly finished reading Spirit's Key by Edith Cohn, which comes out in September. I am loving it so far...it's very different from any other book I've read! Have you read any of these books? I'd love to know what you think! Can't wait to read Circa Now! I am also not the best at reading graphics but Bird and Squirrel was one I loved. Very popular in my room as well. I have seen so many people raving about Circa Now - I will put it on my TBR list!